Take her or leave her, Oprah’s got some pretty great taste! 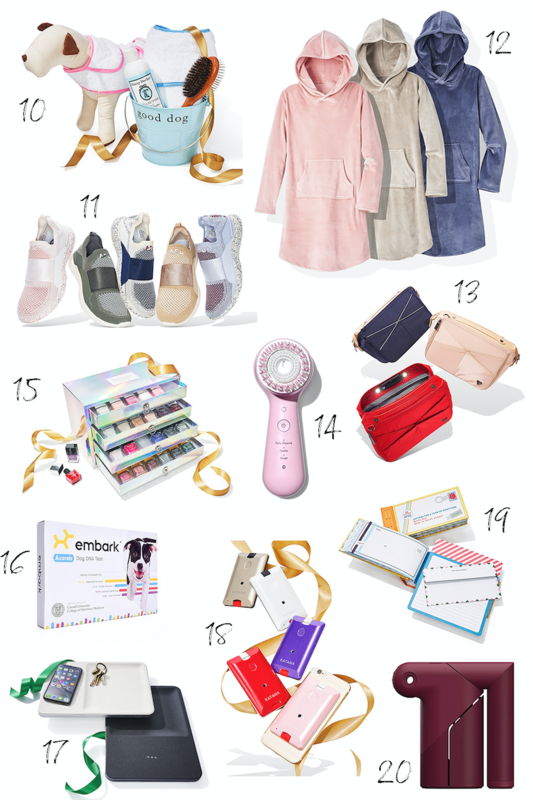 I started paying close attention to her annual “Favorite Things” list a few years ago after finding pretty much all my friends’ and families’ Christmas gifts on there. Some items are hilariously overpriced (Oprah, nobody can afford a $500 cheese board), but most of the featured items are surprisingly affordable. 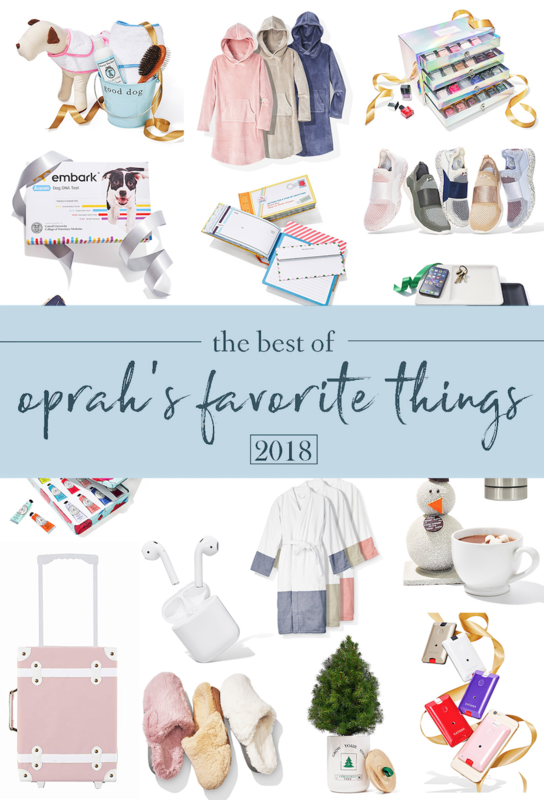 This year’s list of Oprah’s Favorite Things 2018 is one of my favorites ever– with lots of incredible, unique gift ideas at all price points. 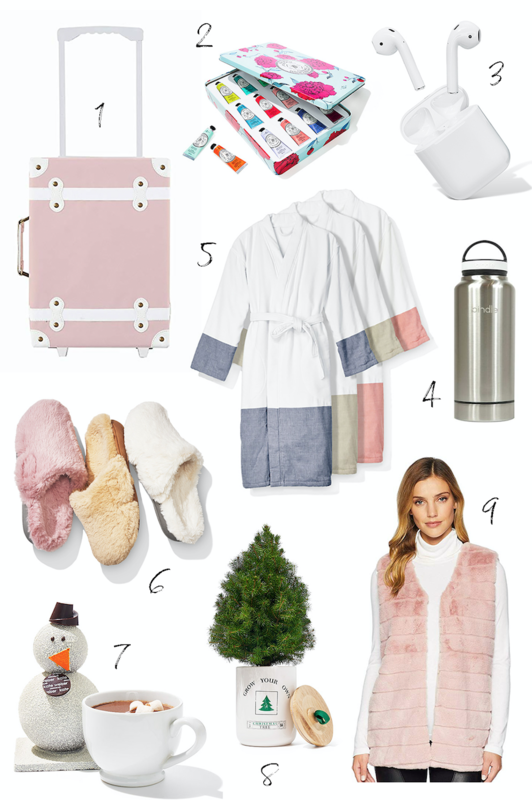 Keep reading for 20 of my favorite (totally genius) gift ideas!